Otocka, Linda S. LaBella Otocka, age 62, of Stratford, beloved mother of Matthew Otocka, passed away peacefully on November 24, 2018 in St. Vincent’s Medical Center with her loving family by her side. Linda was born on March 22, 1956 in Bridgeport and was the daughter of the late William V. LaBella and Lucy A. Pucci LaBella. 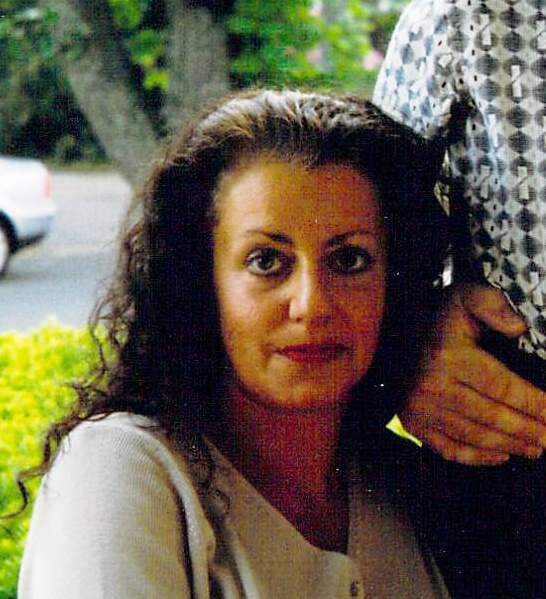 She was lifelong Stratford resident, graduated from Stratford High and was long time employee of Capossela Cohen, LLC as an Administrative Assistant. In addition to her beloved son, Matthew, Linda is also survived by her mother, Lucy LaBella, her dog, Troy and numerous cousins. She was predeceased by her father, William V. LaBella. All services were held privately. Arrangements were entrusted to the Galello-Luchansky Funeral Home, 2220 Main Street, Stratford. The family wishes to thank Capossela Cohen, LLC for all of their kindness and support.